CALL (281) 296-2067 Call our studio and our staff will cheerfully begin your design consultation and reserve your appointment over the phone. There are three things we’ll need to take care of on this call: FIRST: We’ll reserve a time for your portrait session that is convenient for you and your family. SECOND: We will set up a second appointment for you to view your images and place your order at the studio. You may return in as little as two business days after your portrait session for your ordering appointment. LASTLY: Because Mindy’s creative time is in such high demand, we ask for a commissioning fee to hold and confirm your appointment. The commissioning fee can be held on any major credit card. 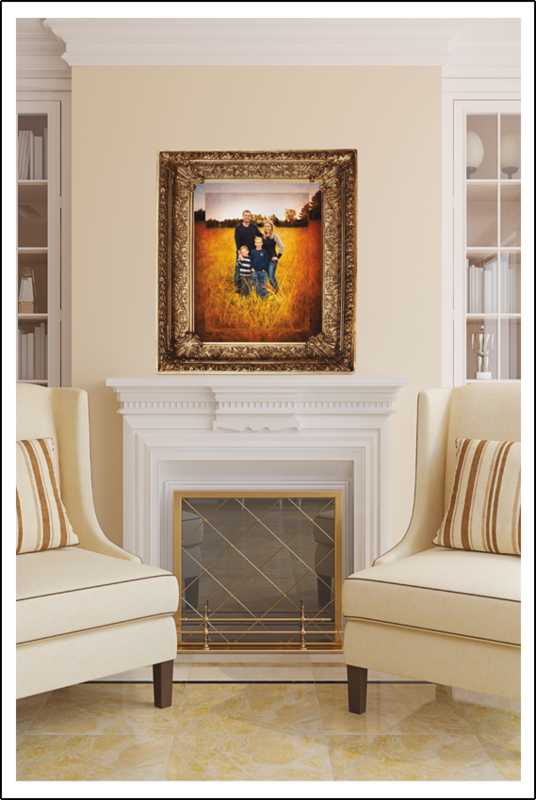 Remember, everything we do has a 100% Satisfaction Guarantee – if for any reason you’re not thrilled with your portraits, we’ll recreate at no cost to you. Give us a call today to reserve!